What a clever idea!!! 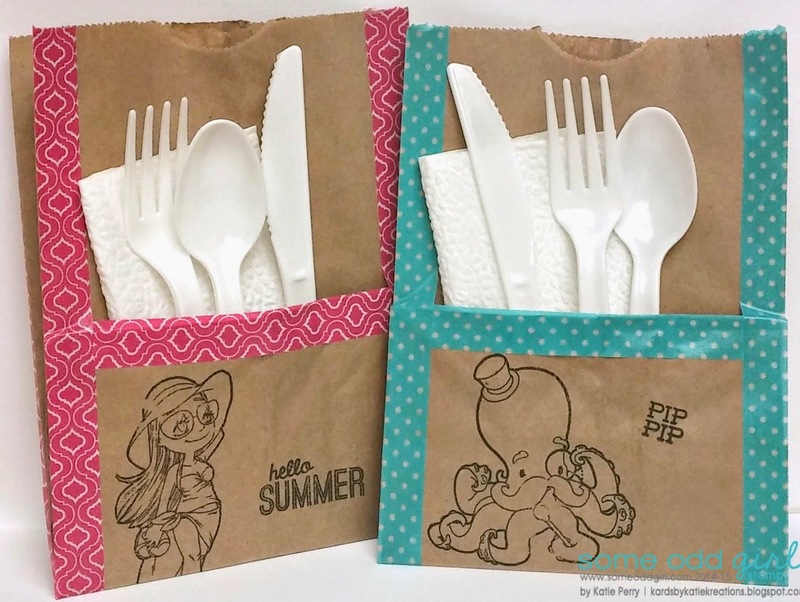 Totally awesome way to use those yummy SOG stamps!! Love it! !